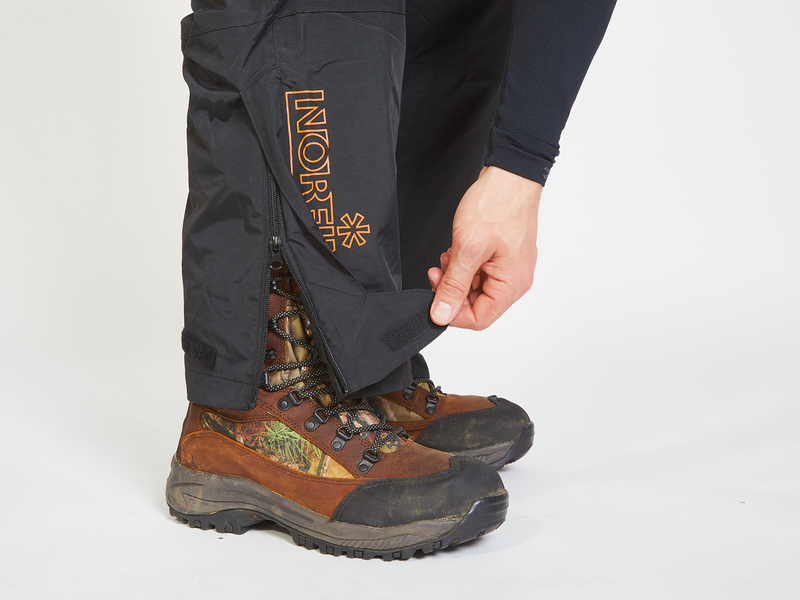 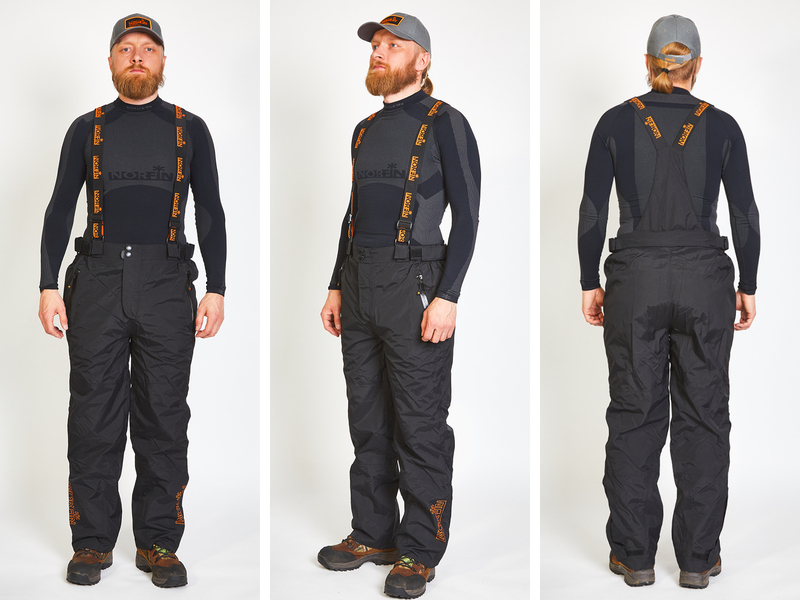 NORFIN RIVER PANTS are a part of NORFIN RIVER product series and, therefore, can be combined with one of the new waterproof rain jackets NORFIN RIVER THERMO, NORFIN RIVER. 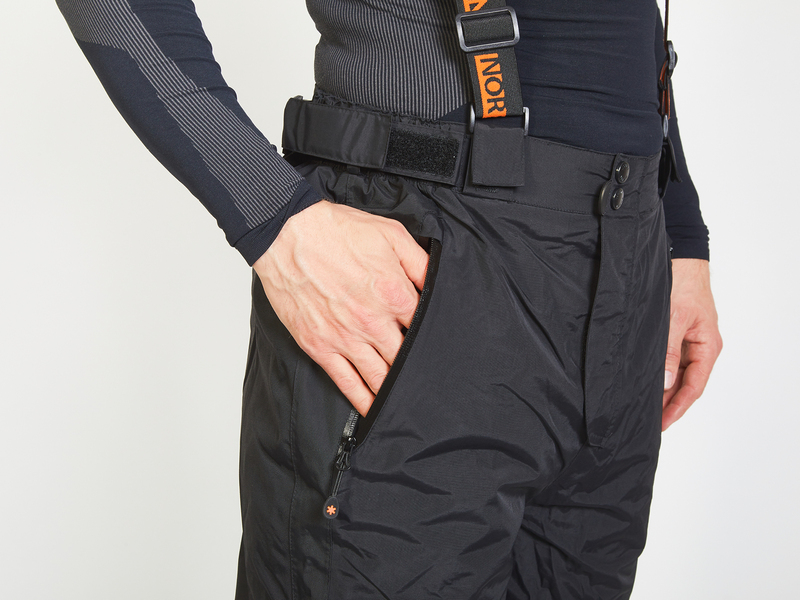 Simply choose the jacket you like the best and add the pants to it. 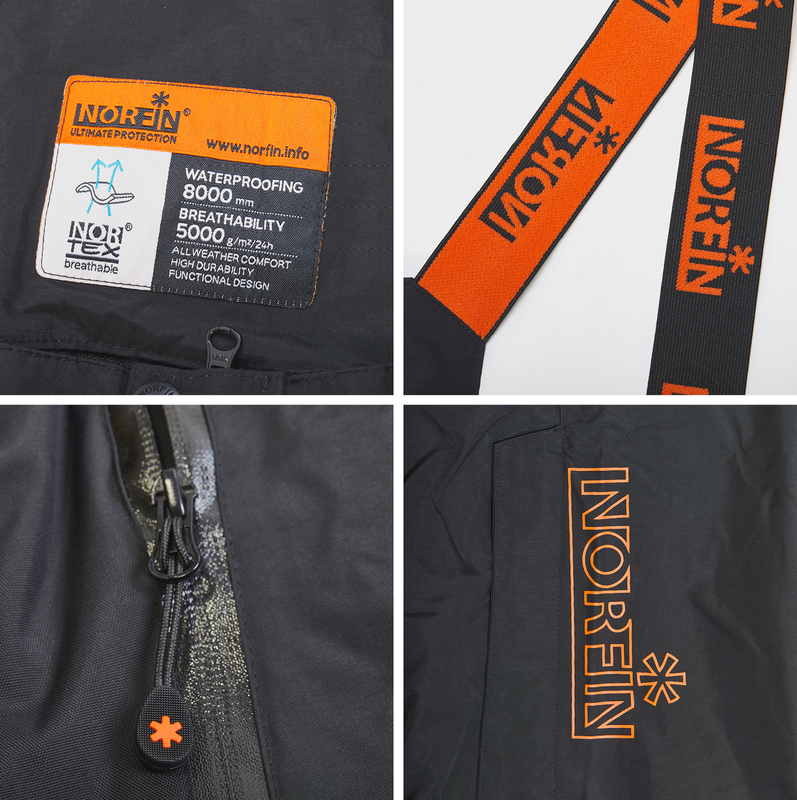 What you will get is a modern, compact, high quality rain suit which will protect you from wind and rain. 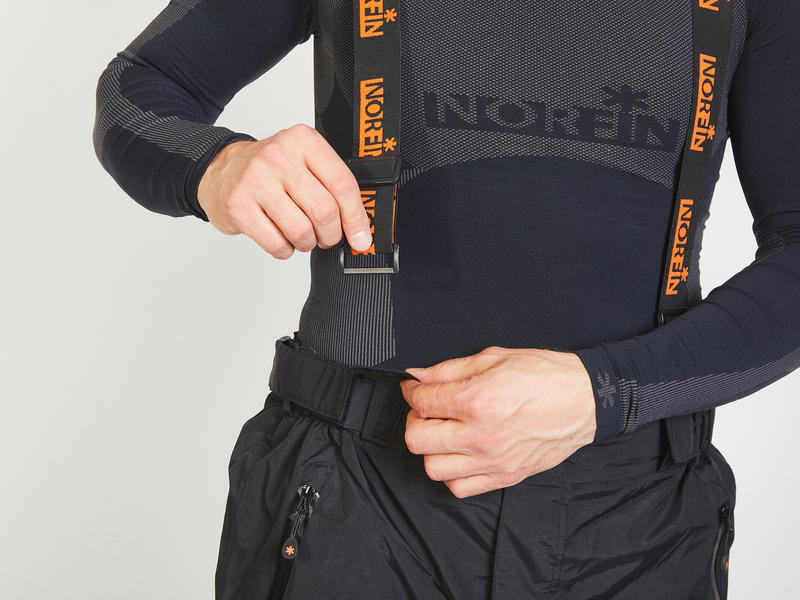 NORFIN RIVER PANTS benefit of an enlarged size, which makes it easy to wear them wright on your casual pants. 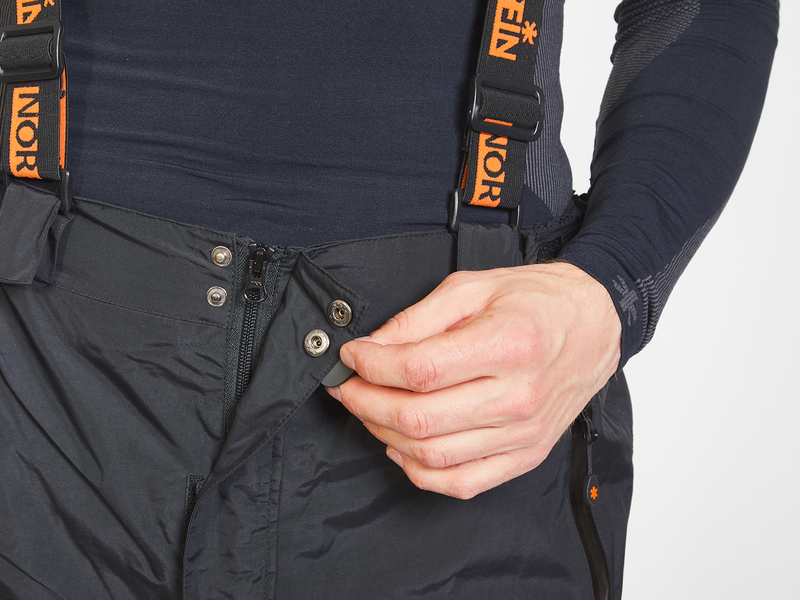 Front zipper with flap and secured with two buttons.